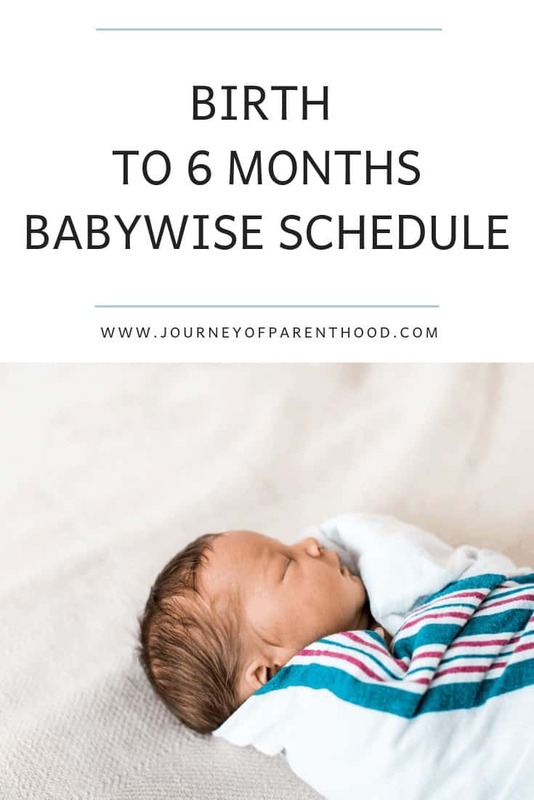 Birth – Six Month Babywise Schedule. Reading On Becoming Babywise is a game changer for implementing sleep training and helping baby sleep! 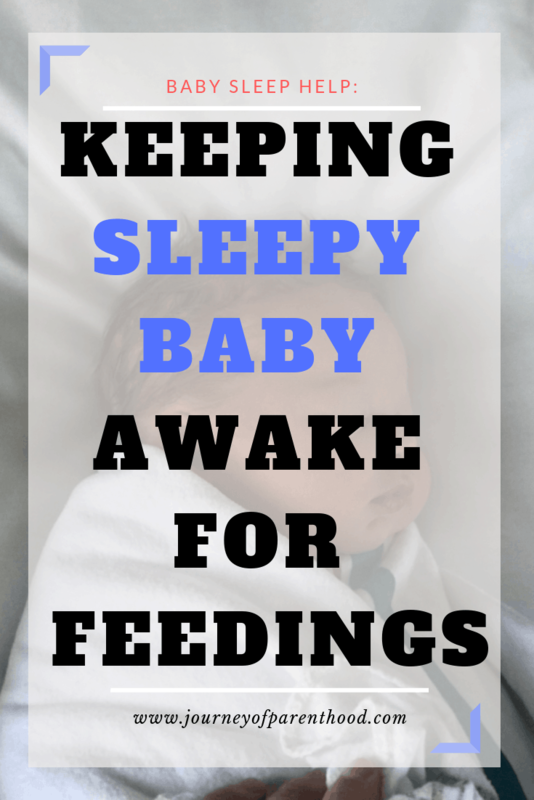 Babywise sleep schedule revolves around the eat wake sleep cycle and daily routine. 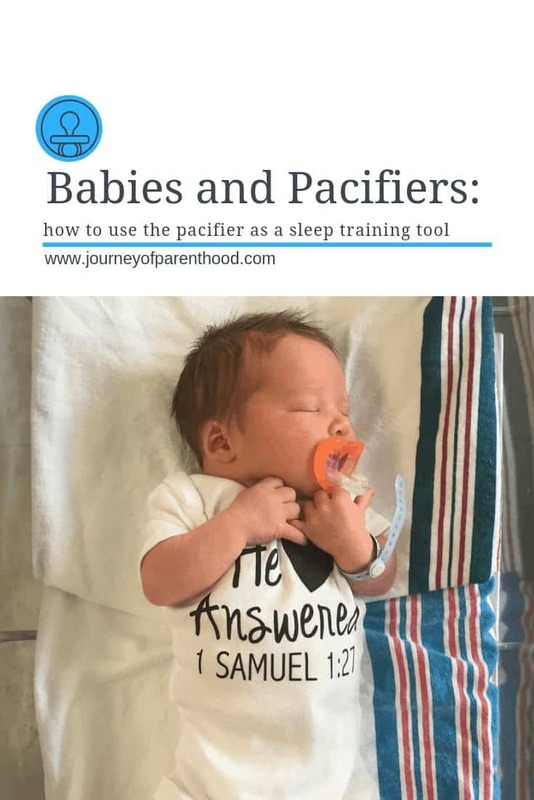 Using the Babywise book is super helpful but seeing a sample baby routine can help to really implement the sleep schedule. Wake times and sleep cycles vary from the newborn stage through the time of being a six month old. 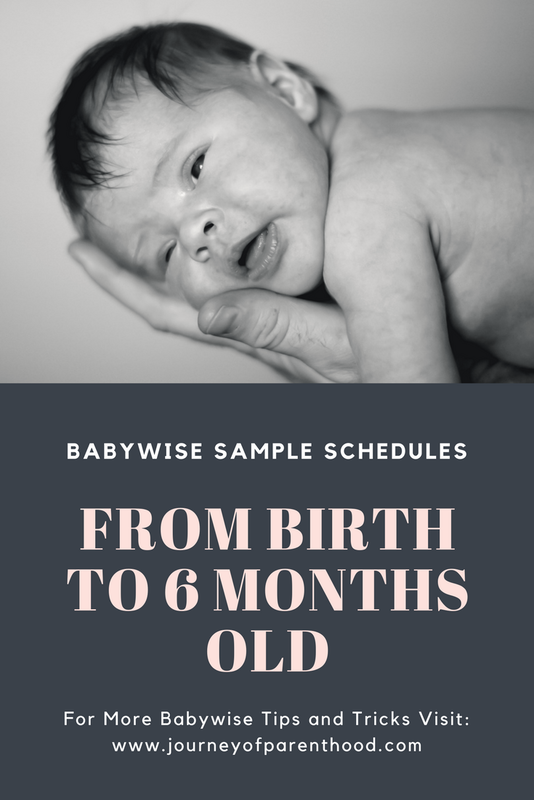 In this post, you will find my personal babywise schedule and all of my sample schedules from birth to age six months! When referring back to posts in order to help people with their schedules, I have a hard time finding my kids schedules at different ages. So I thought I’d combine them all in one post to make it easier to reference. If you go back and read old stuff (which I find it as such a big compliment that some of yall are doing that!) I HIGHLY recommend using Brittlynn’s schedule over Kye’s. 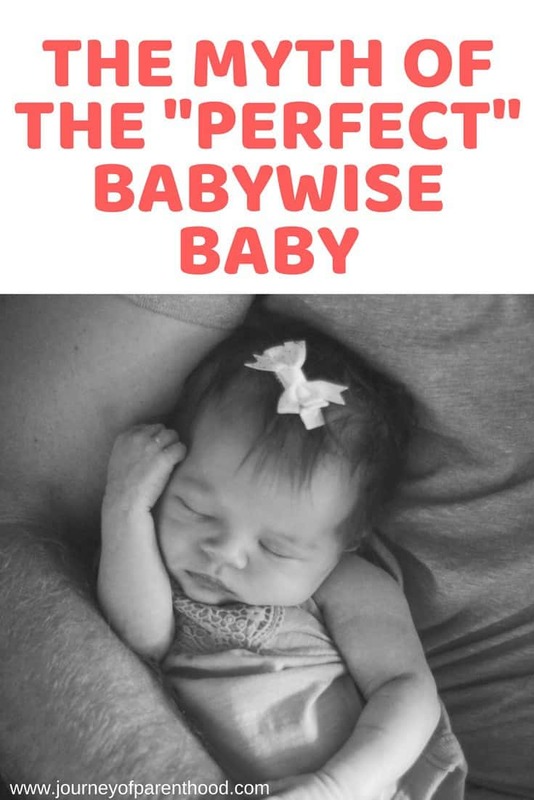 As a first time Mom I was doing my best to follow Babywise, but I think I do WAY better now and have done better from the beginning. So her schedule is a better reflection of what I would recommend someone using. 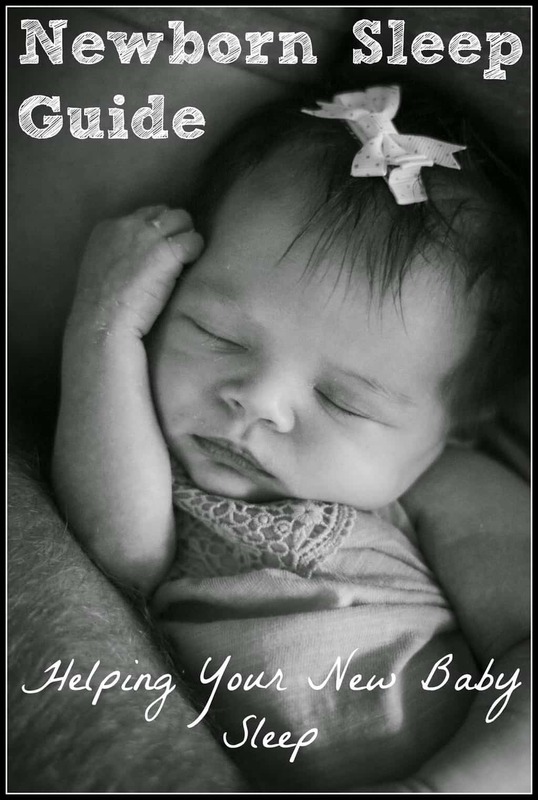 Babywise truly helped shape how I parent and has allowed all of my four children to have the gift of great sleep. Each of my babies have fully slept through the night by 10 weeks old. When my babies are born I start implementing some of the groundwork for Babywise, even while in the hospital! You can read my tips here. 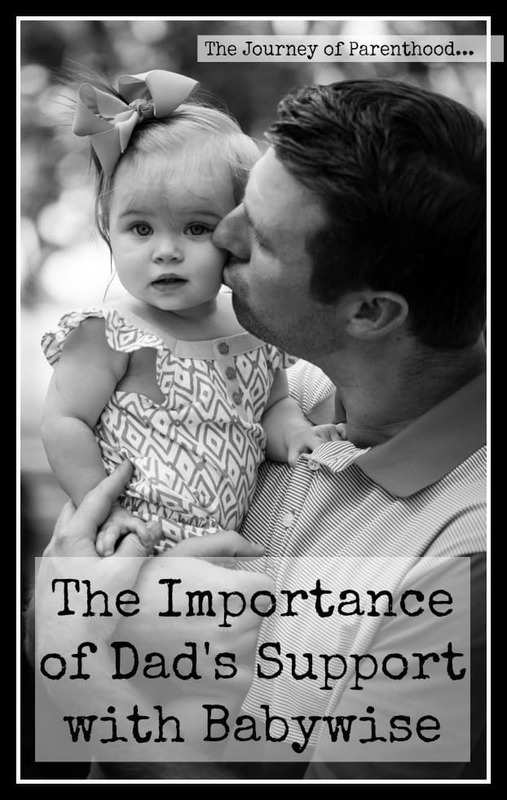 You can also read more details about why these items are essential in this post! It takes time to tweak things a bit and figure out the best routine for your baby and your family. When I first came up with Britt’s schedule at two weeks old I decided to make a few changes by the time she was three weeks old. I recommend starting with what I did for Brittlynn at three weeks rather than the two week old one as it incorporates some of The Baby Whisper techniques and I liked it MUCH better! 9:00: Massage/Bath bedtime routine (I reversed the bedtime routine to be before she ate her last “meal” so she could go straight to bed after and I would nurse her to sleep basically at that feeding. 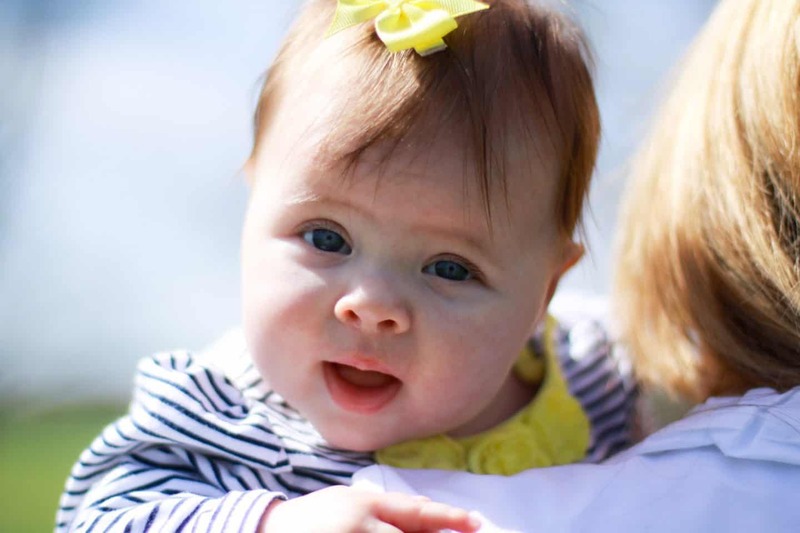 The first few weeks with a new baby are filled with moments of bonding, times of exhaustion, and learning all about this new little human in your life and helping this little baby learn about you! 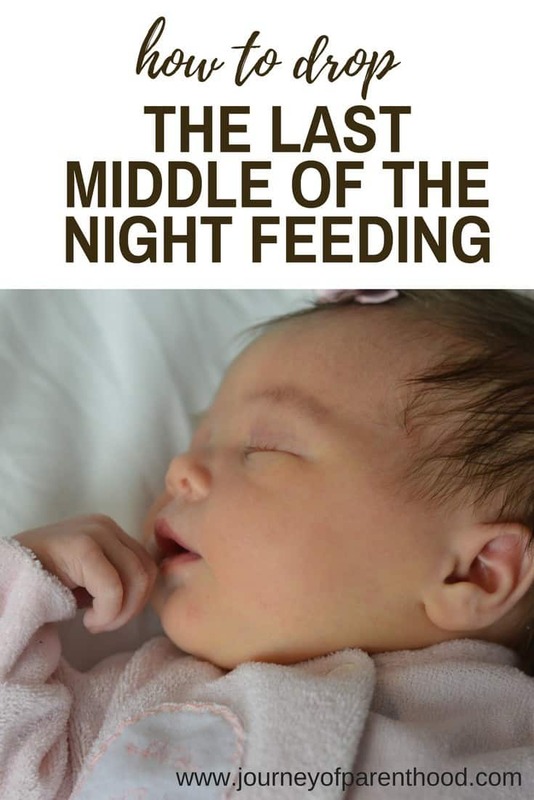 Often newborns struggle with staying awake for a full feeding and can have issues with being confused between night and day. These two items can make starting to establish sleep routines a struggle. Then you add gas pain to the mix? Whew Mama! 10:30: wake her up for her “dream feed” (this is one extra feeding before we go to bed to, again, help her stock up and hopefully sleep through the night). As you get started with Babywise you may have questions! 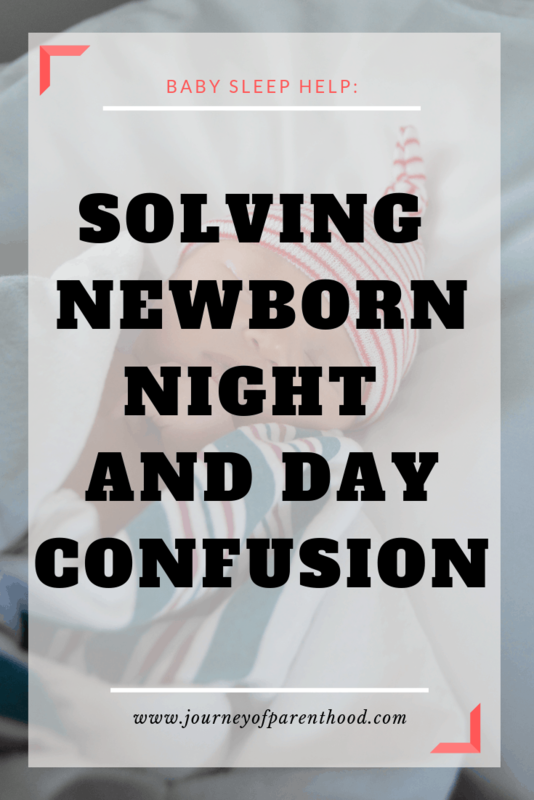 It can be overwhelming at times and can be a struggle to figure out the “right” timing for your baby as you map out their daily routine. You may also be debating about sleep props. Do you want your baby to use a pacifier? Could it help their sleep or hurt it? As you get rolling with a daily sleep schedule for your baby, you begin counting down to the nights when you’ll finally know what it’s like to sleep solid again! 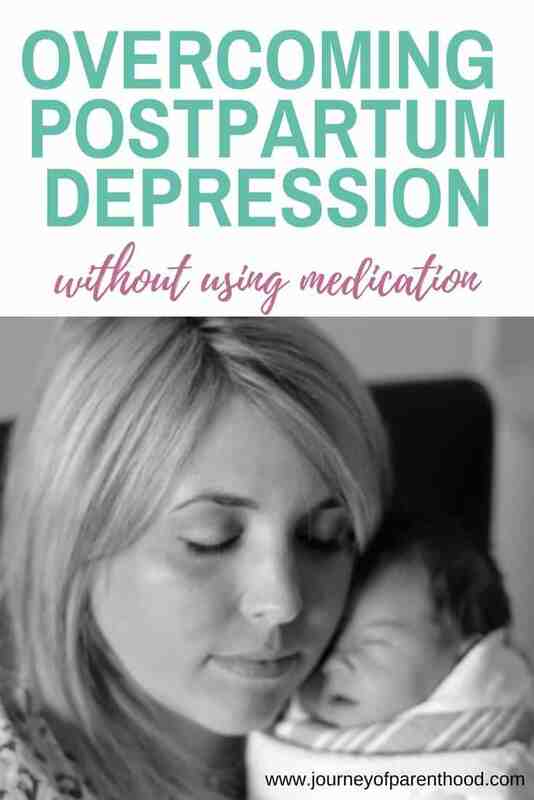 I personally have battled with postpartum depression and it’s typically around the 6 week marker when I start to notice the signs and symptoms. I was able to overcome my own PPD experience without using any medication, and I hope my walk through that dark time can help others who may be feeling the same. If you are feeling down or struggling to feel the joy you want to feel, remember you’re not alone. MANY mamas have faced these same feelings! Don’t keep those concerns in, just by speaking them out loud it can be a HUGE step in helping you feel better! 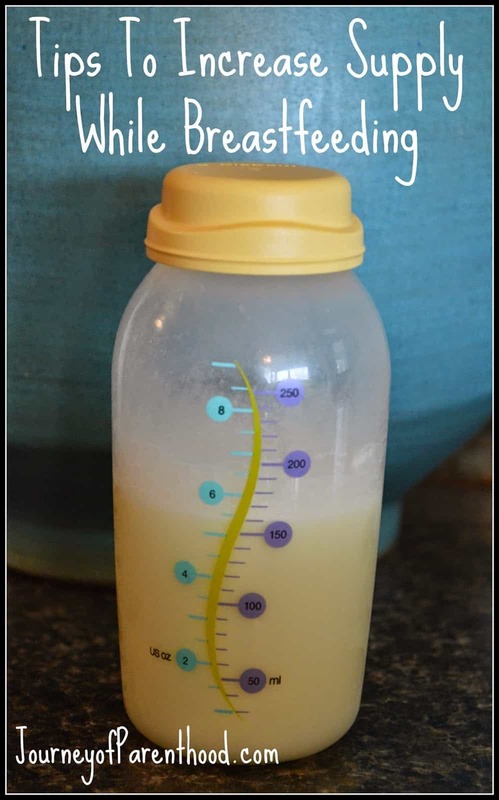 Also during this time breastfeeding struggles may arise, especially regarding supply dips. Many mamas return to work six weeks after giving birth and it can be tricky to balance the schedule and pumping! 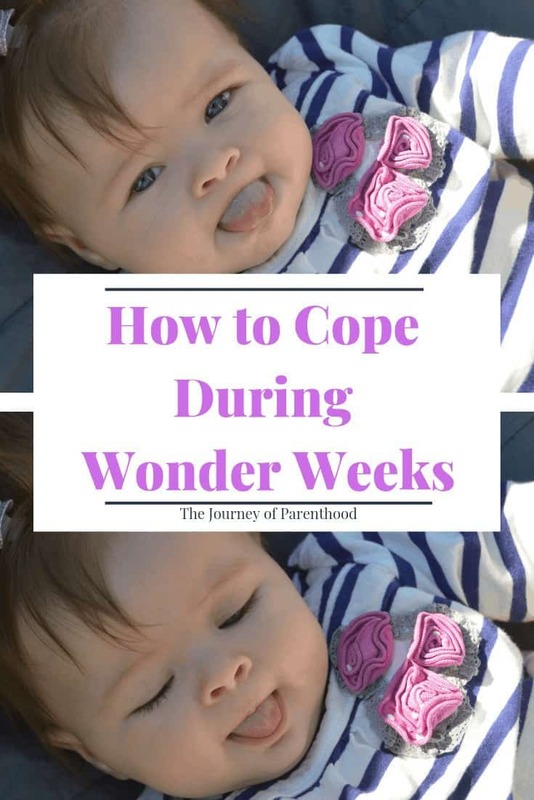 This is also a common time for Wonder Weeks to start creating chaos in the sleep routine for a baby. Cloudy periods when your baby is reaching milestones and developmental leaps can be rough for their sleep. As your baby falls into their solid Babywise schedule they are starting to have longer awake times. While it’s exciting to have this chance to spend more time with your baby, it can also be a struggle to decide how to spend that awake time with them. 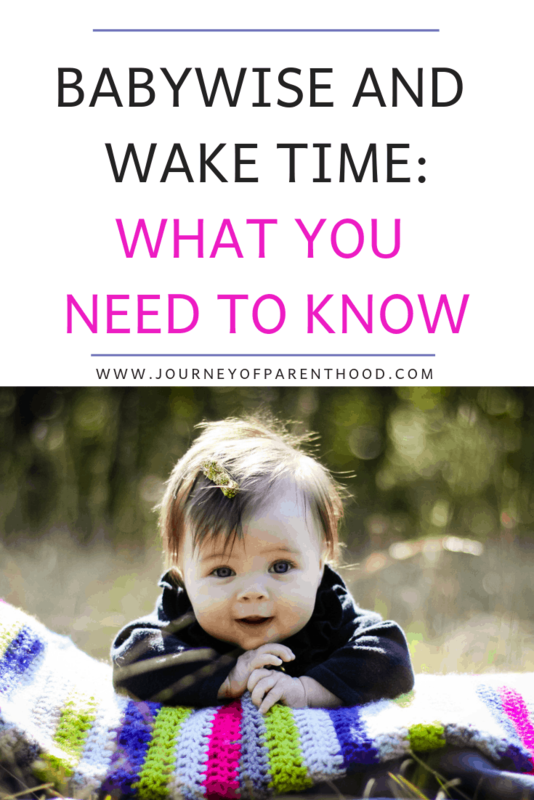 What can you do with your baby during the “wake” portion of their routine? And how can you make sure those activities don’t mess up all your hard work with their sleep? One of the great things to do during the baby’s wake time is to introduce independent playtime with them. Independent playtime teaches your baby to entertain themselves. The younger you establish independent playtime as part of their daily routine, the more they will enjoy it and the sooner you’ll be able to take advantage of some free time! The most common issue Babywise mama’s face around this age with their little ones is the dreaded 45 minute intruder. 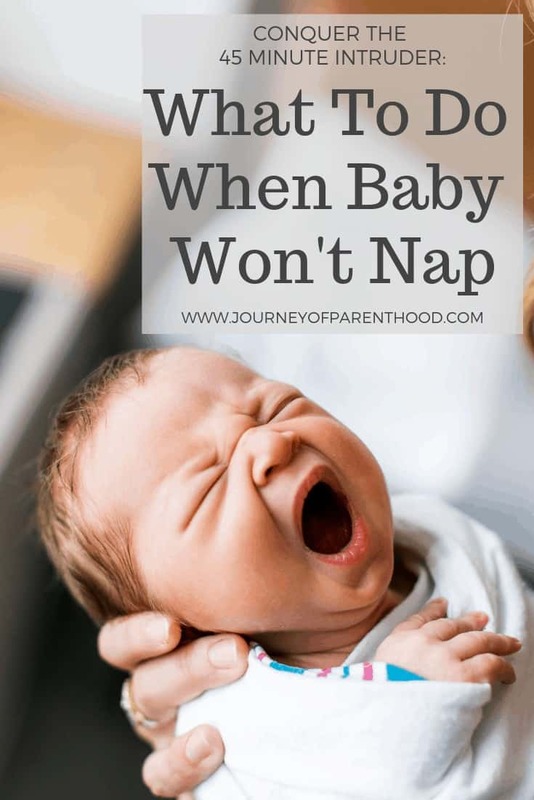 Your baby goes down for nap like a dream. They fall asleep quickly, with little fussing. But then halfway into their nap they wake up and it seems impossible to get them back to sleep! Hello 45 minute intruder issues! This is VERY detailed and includes what I do with my 3-year-old son too as I find it helpful to see how to manage a schedule with more than one kid! 7:00: start the day, change diaper, eat. My three year old eats breakfast with my husband while I nurse her. If Kye (my son) doesn’t have school they will have sibling time together in the pack and play after independent playtime. During morning awake time I get her dressed and change her diaper. If Kye has school and I take him then we do rush a good bit! 8:45-9:00: Down for nap. I sing to her, swaddle her, turn on her fan and put her down. She will usually “talk” and “babble” for a few minutes before falling asleep. If Kye is home he will go upstairs for his room time (45 minutes) and will enjoy his movie time while I nurse Britt at 11:00. 11:00: Wake Britt up, change the diaper, nurse. If we need to run an errand we do it during this awake time. I will pump at bottle at 10:00 and wake Britt up at 10:40 then hop in the car and go. I will feed her the bottle once we arrive at the location for the errand, run the errand and be home before her next nap time! If we are home then following her nursing session at 11:00 we will do the same routine as the morning awake time. Including tummy time and independent playtime. While Britt is doing her independent playtime I’m able to get lunch prepared for Kye! 12:00: Kye has his lunch (on school days he doesn’t get home until closer to 12:30). This is the trickiest time of the day! Once Kye finishes lunch we all read a book together and pray together. Kye will then go potty and put his PJs on while I’m putting Britt to bed. 1:00: Both kids down for a nap! This is my big chunk of alone time each day to get things done. 3:00: Britt’s up to nurse. Usually, Kye sleeps until 3:30 but if he’s awake at 3 I just let him get up. If he’s up he will sit and play nicely while she nurses. After Feeding: We go in and wake up Kye by 4:00 if he’s not already up. Then we cuddle and play in his bed just the three of us for a bit. Kye then puts back on his clothes and Britt has her tummy time and independent playtime. 5:00: Zach gets home from work, Britt goes down for her evening nap. This naptime is nice as it allows me to cook dinner! 6:00: Dinner time. Britt usually wakes up at this time crying (usually this is her only tough nap of the day, which is typical at this age). We let her fuss until 6:20. If she isn’t back to sleep by then, we go ahead and get her up. It’s normal for babies to experience a “witching hour” which is their most fussy time of the day and it is typically in the evening time. 6:40: If Britt is still sleeping, Zach and Kye get her up for bathtime. I clean up dinner so Zach can have quality time with Britt during the bath. After bathtime, I go in and do a baby massage with Britt before getting her ready for bed. 7:00: I nurse Britt for her bedtime feeding. Zach gives Kye his bath. Kye was going to bed at 7:15 but we bumped it up to 7:45 and it’s allowed him to have longer baths and have more time for stories and cuddles before bed and is helping him sleep better at nap. Brittlynn usually finishes her nightly nursing session sometime around 8:00. When she’s close to finishing I will go ahead and swaddle her then top her off and put her straight to bed! Often she is asleep when I lay her down but if she’s awake then I sing a song to her and say a prayer with her too. 1030: I usually pump before going to bed to avoid being super full in the morning (although I usually still wake up pretty full). 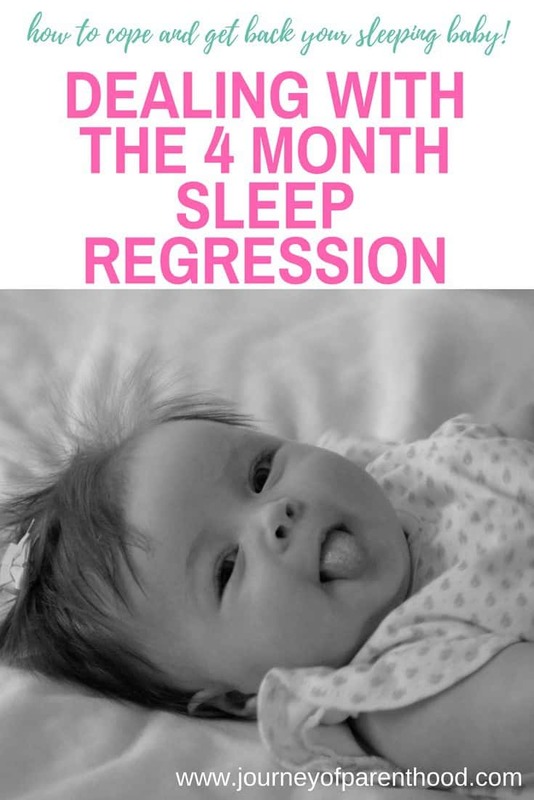 Of my four children, only ONE has dealt with the four-month sleep regression but, oh boy, it was a rocky period for sure! It can be hard to avoid comparing your baby with other babies…not just their siblings but friends’ babies and other babies in your family. 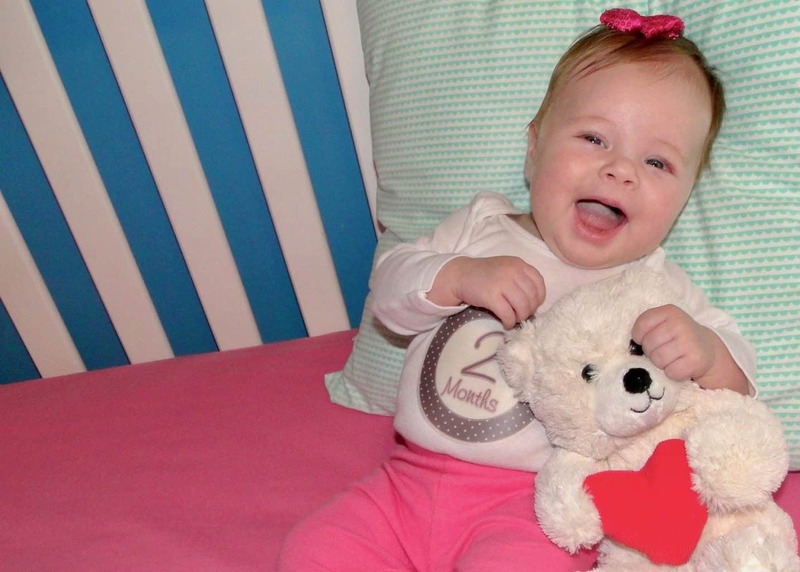 In the Babywise community, it can be tough to see other moms posting #babywiseforthewin pics on social media while your baby is struggling to sleep through their naps and even possibly waking at night. 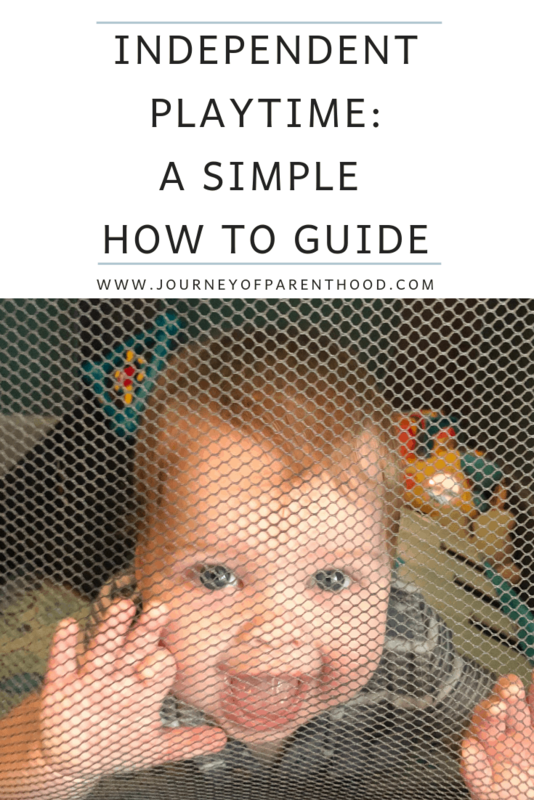 Keep in mind that there is no such thing as the “perfect Babywise baby.” Every baby is different and unique and faces different moments of smooth sailing and different moments of rough waters. Keep working hard. Keep being consistent. It WILL pay off. And when it does? 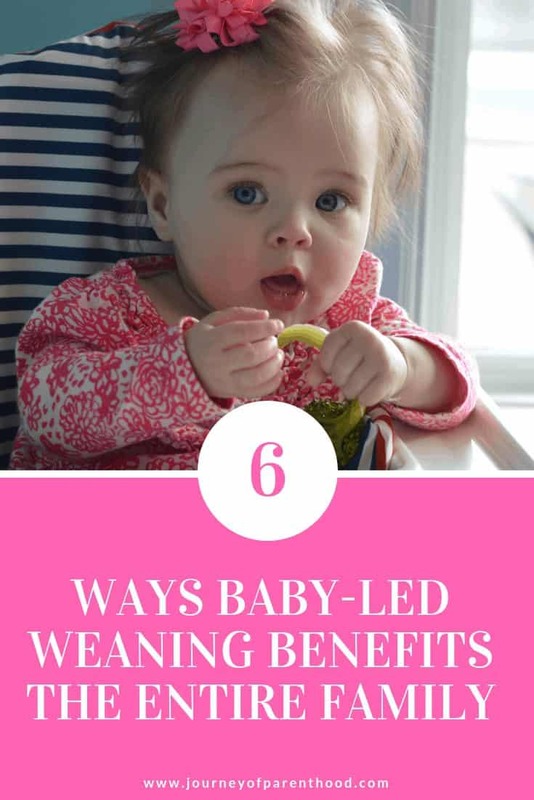 Your baby will reap the benefits…but so will you! Babywise has been a gift to my children but also to myself as a mom. 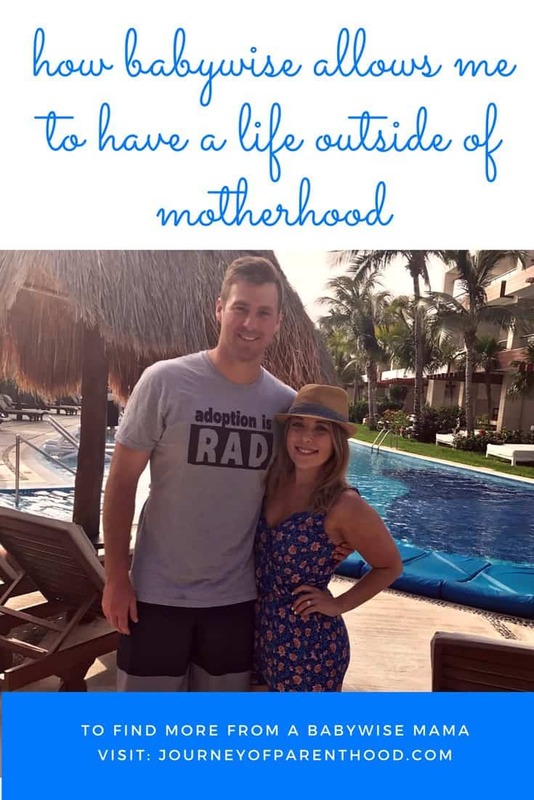 It’s given me a LIFE outside of motherhood! It is best to wait to introduce solids until six months old. 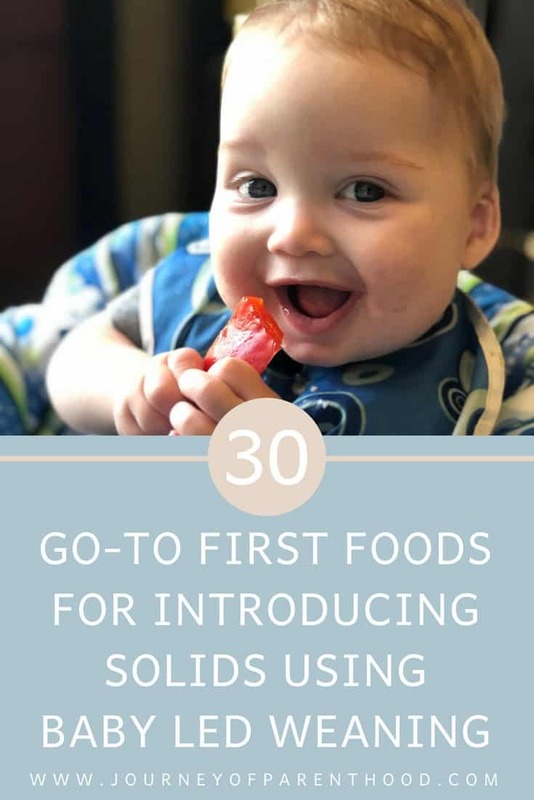 Once we introduce solids I like to use the Baby-Led Weaning Method. 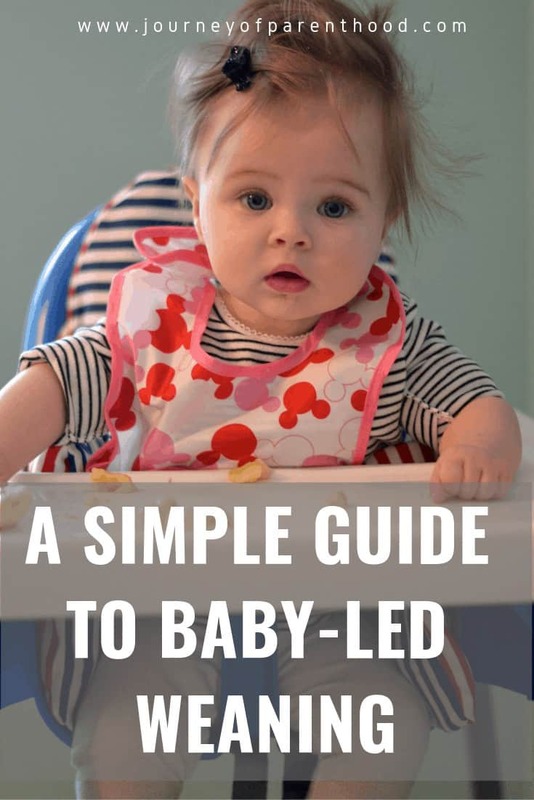 There are many benefits to Baby-Led Weaning and I have many tips and tricks to help get you started. Hopefully, this is helpful to some of you as a reference when scheduling your babies!!! Have questions? Looking for Help? Be sure to join like-minded mamas in my Facebook Group Here! Looking for a sample schedule beyond 6 months? I did a VERY similar post with my third baby, Tess, and you can see her schedules from birth until a year old HERE! 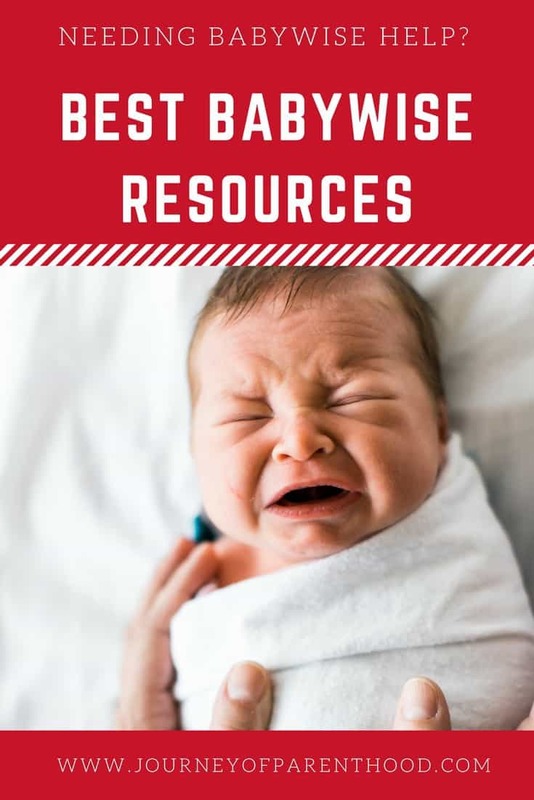 Wanting more Babywise resources? 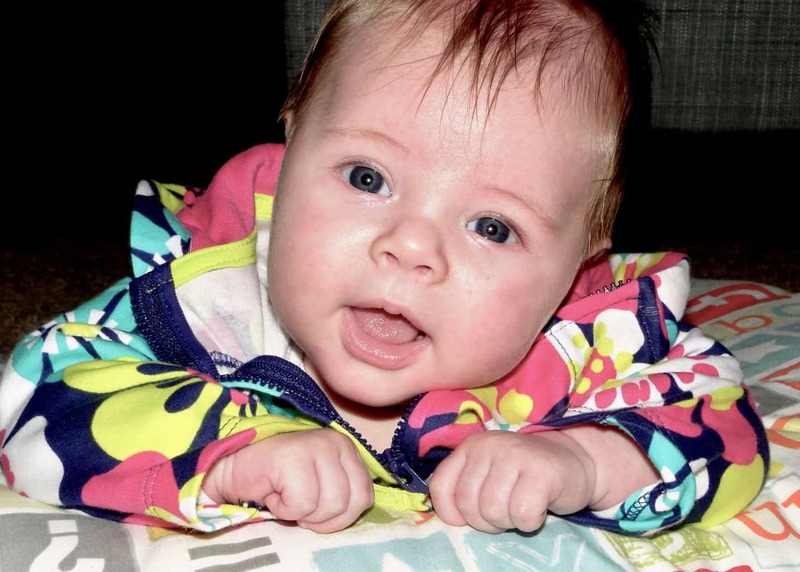 Visit my Babywise Page for more posts related to Babywise! Next Post Brittlynn ~ 6 Months Old! My LO is currently 7 wk. I have been doing babywise for the last month or so. I am in the routine of eat, wake, sleep. He naps for 1.5 to 2.5 hrs. I tried the dreamfeed once and he wouldnt wake up enough to eat.. then was fussy so i didnt try again. So the last 3 wks or so he goes to bed at 9.. then gets up around 2:30, i feed then put him back down, then feed at 5am, then start of day is at 7. I am wondering how to get rid of the 3am feed, and when? Should i let him CIO? and when?